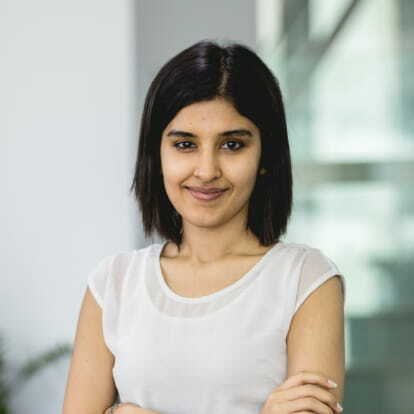 Meenakshi navigates a dual role in providing digital leadership and delivery for iProspect clientele while increasing the mobile adoption within the Dentsu Aegis Network. Her vertical expertise ranges from sports, fashion, banking and e-commerce delivering both brand and performance marketing objectives. Meenakshi draws from her early experiences at Google working with US based MNCs and from her years at InMobi in Europe where she managed the agency and enterprise portfolio helping clients adopt mobile and amplify their presence on small screen.